Beetroot soup. Yummy and healthy. No cornflour or bread or any flour added. Used 1 cucumber to get a creamy thick texture. If you are on strict dieting omit the butter and enjoy hot or cold. 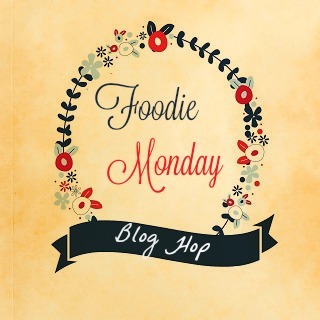 This post is going to be a part of #foodiemonday #bloghop theme is soup. I choose beetroot. It is low in fat. Full of vitamins and minerals and packed with powerful antioxidants. Heat oil or butter in a pan. Add the garlic. Fry till light brown then add the onion and grated ginger. Fry for 1-2 minutes more. Now add all the vegetables and salt. Saute for some time. Add 2 cup water. Let it boil. Cover and cook on simmer for 10 minutes. Stir well and cook uncovered on full flame for 5-6 minutes. Switch off the flame and let it cool. Add paper powder and lemon juice. Pour in the same pan add water as require. I like my soup thick. Filling and yummy. Boil the soup again. And its ready. Garnish with coriander leaves. Add a spoon full of butter and serve hot. Or keep in the refrigerator and serve chilled as a cold soup.